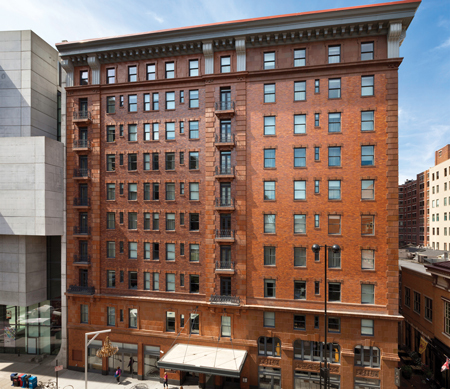 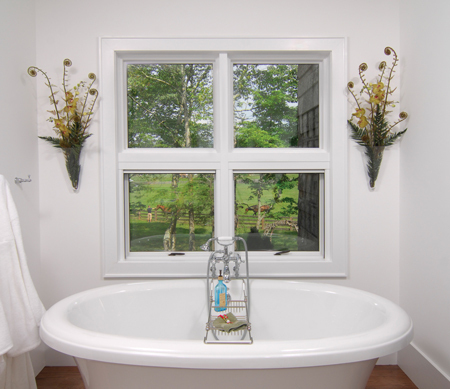 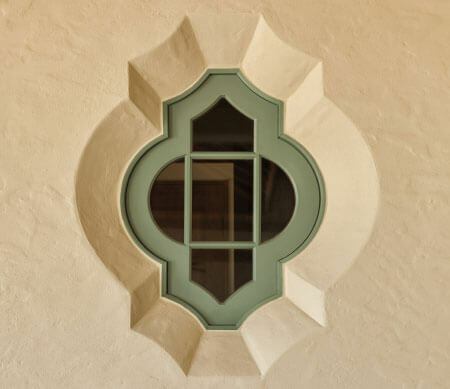 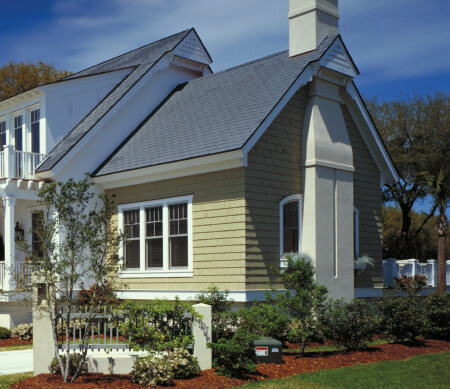 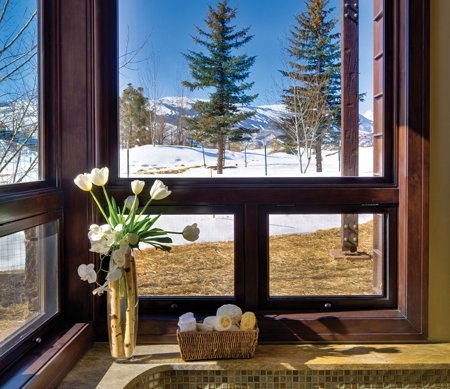 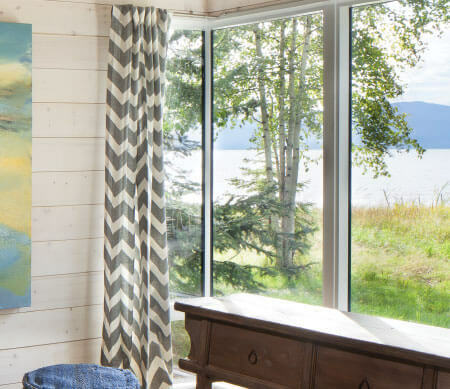 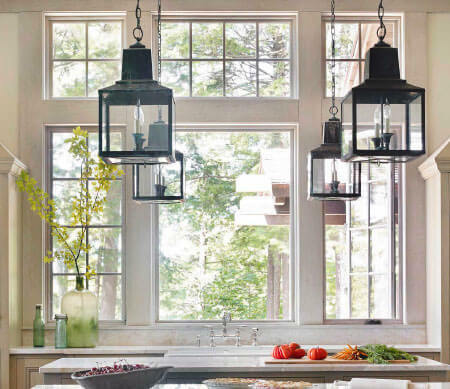 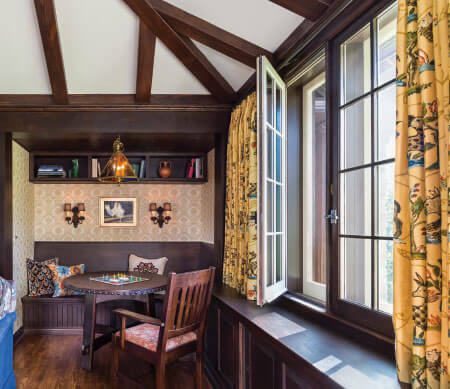 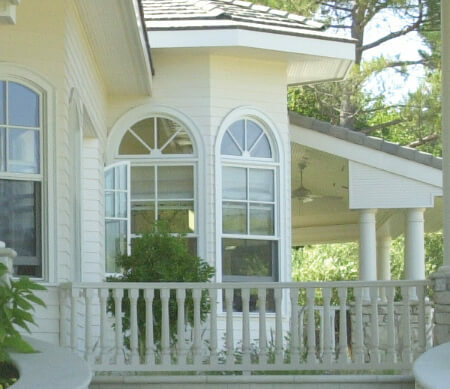 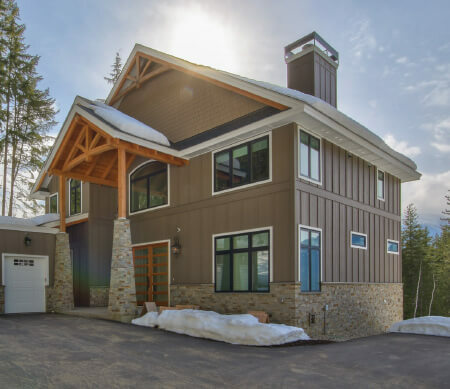 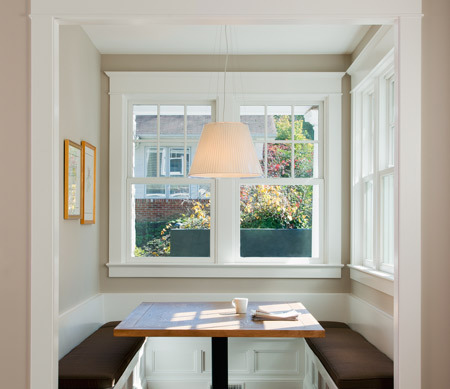 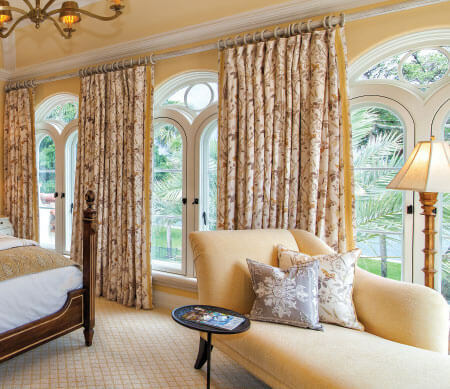 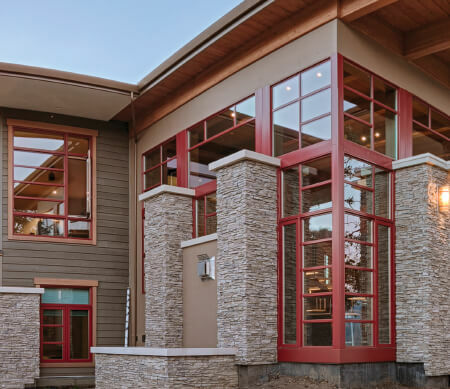 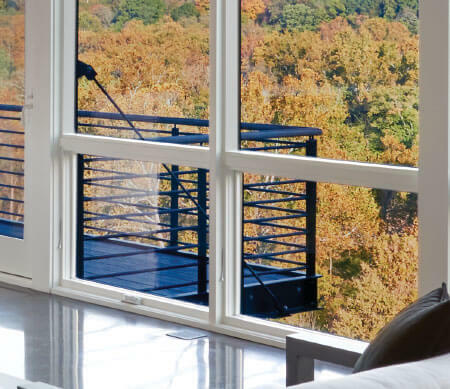 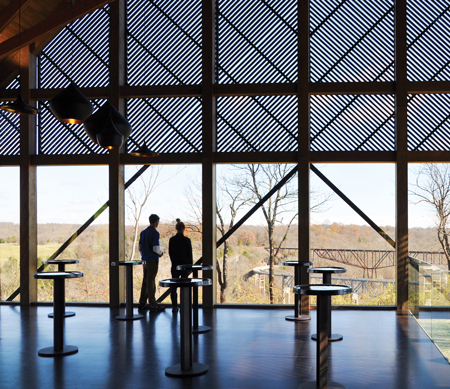 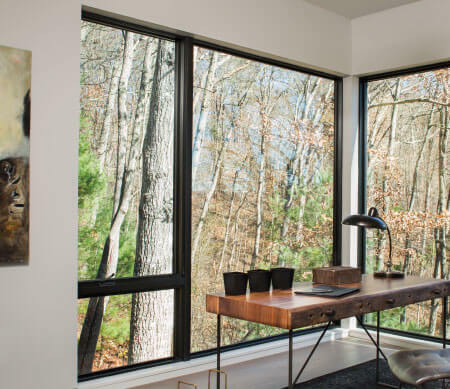 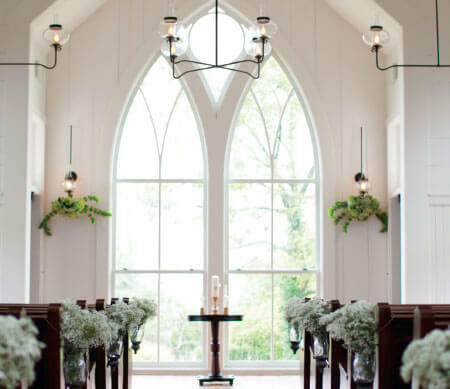 Kolbe windows are for people who care about the big picture and the smallest detail. 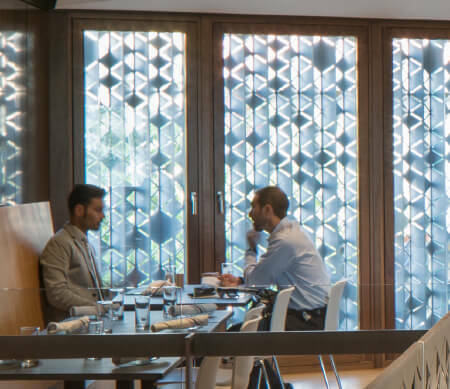 We go beyond the mainstream options to defy the limits of function, performance and style. 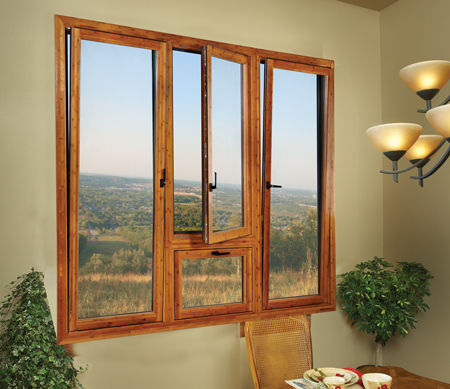 Offer excellent energy efficiency, with folding handles and optional triple pane glass. 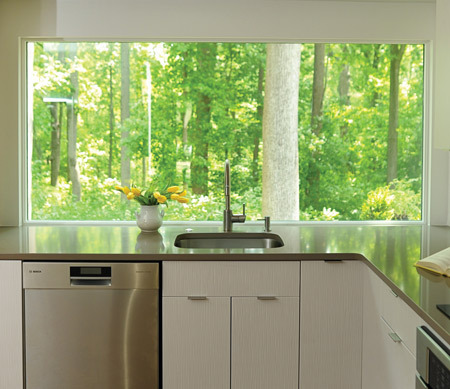 Offer uncomplicated hardware, nearly effortless operation, and a charming aesthetic. 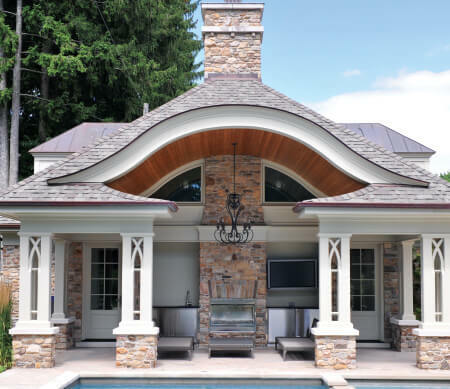 Offer elegant, European styling and a solution for areas where outdoor space is limited. 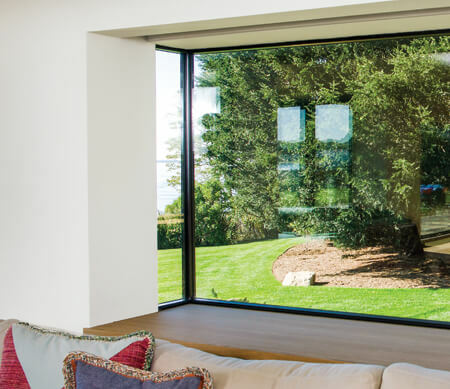 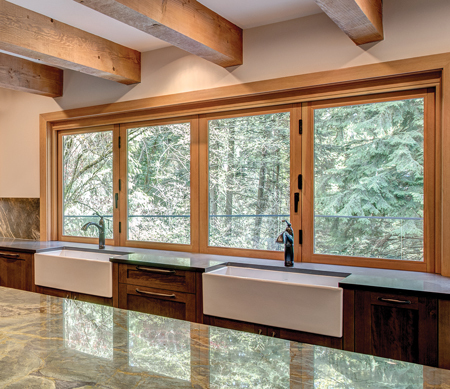 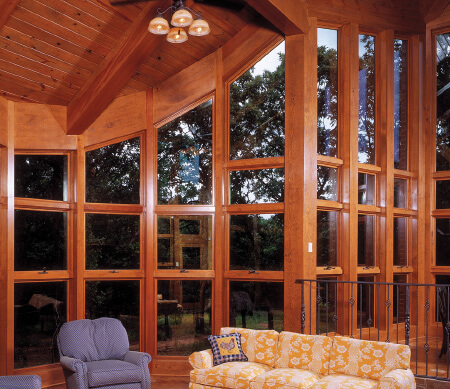 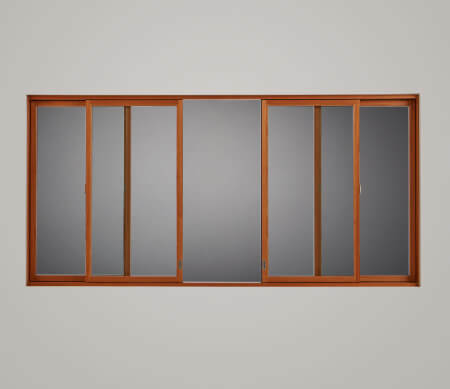 Offer excellent energy efficiency, with optional triple pane glass and extra-large sizes. 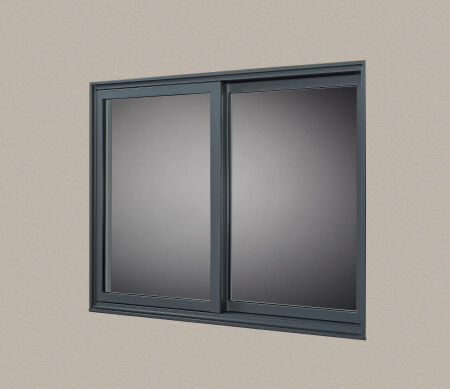 Offer uncomplicated hardware, nearly effortless operation, and ventilation even in light rain. 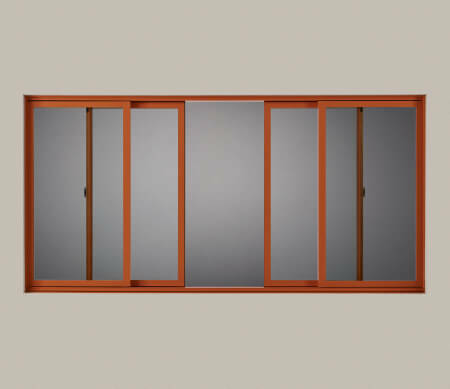 Provide outstanding operation and performance due to innovative hardware, as well as the luxurious, tailored appearance of finely crafted furniture. 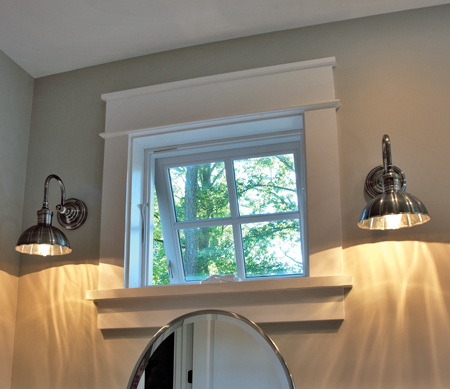 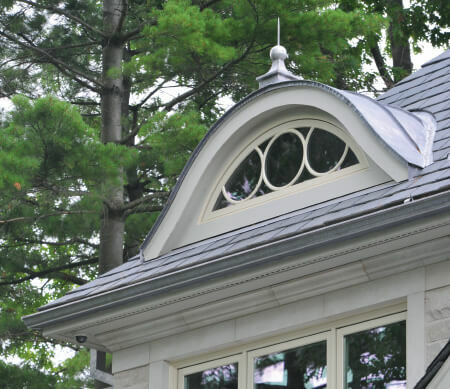 Offer tilt-in sash with classic styling and many different options such as compressed jamb liners and charming, cottage-style sash. 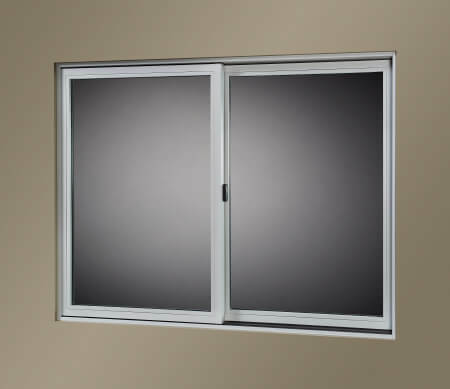 Massive sizes with smooth operation and superior performance ratings. 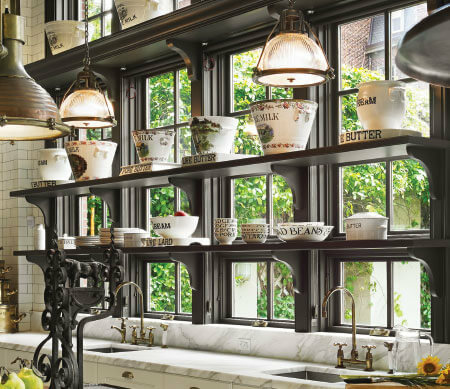 Offer the historically-accurate design of brass chains and pulleys; balanced, finger-tip operation; and the opportunity for unique, custom features. 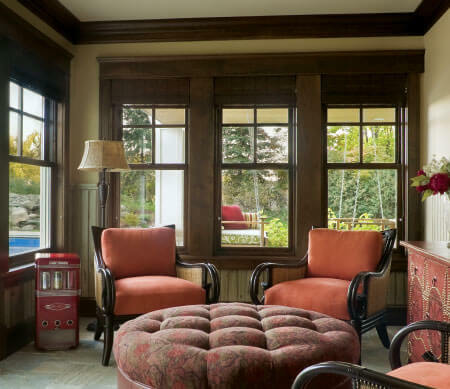 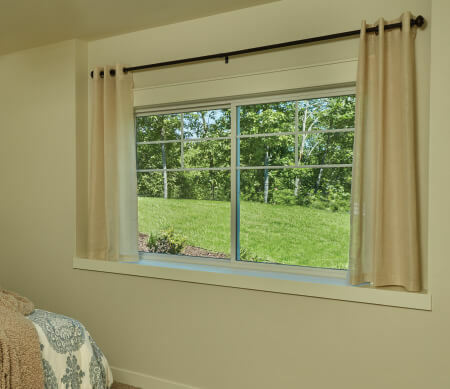 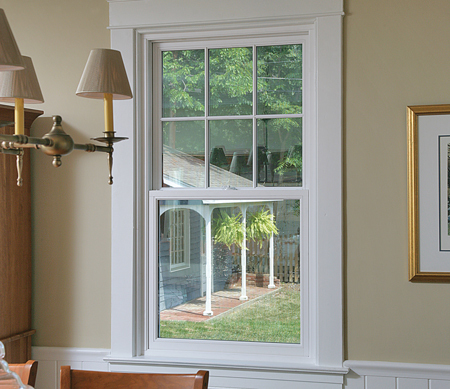 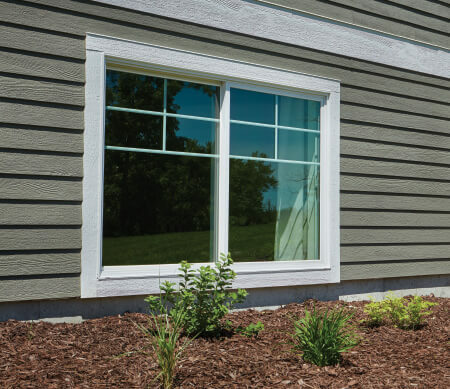 Allow convenient window replacement without disturbing existing openings and historical trim. 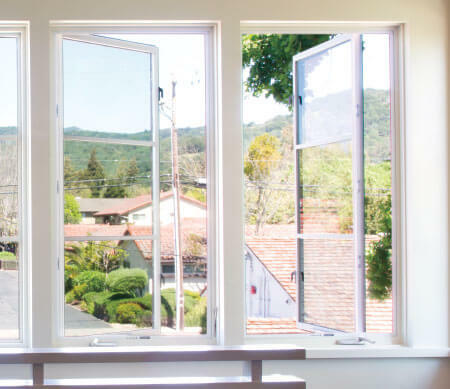 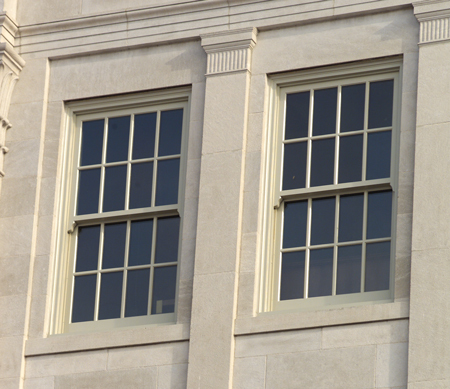 Up to four sash, side-by-side, these windows can be used in pass-through situations and where space is at a premium. 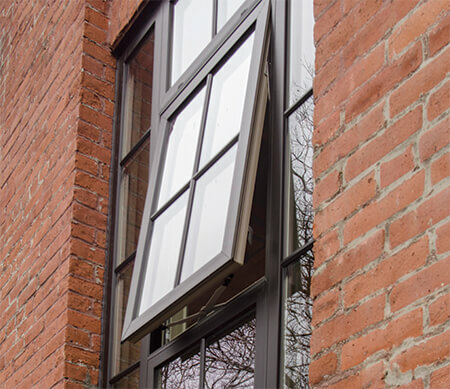 Offer convenient ventilation with no space restrictions, and two sash, with one sash that operates. 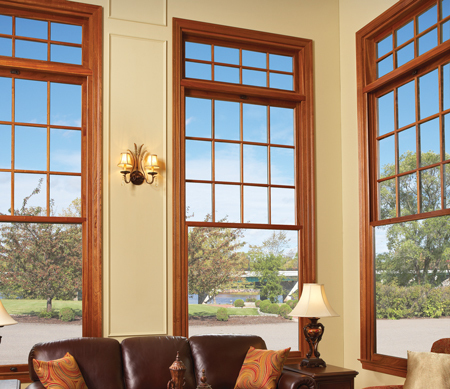 Offers side-by-side, two-sash operation for convenient ventilation without space restrictions. 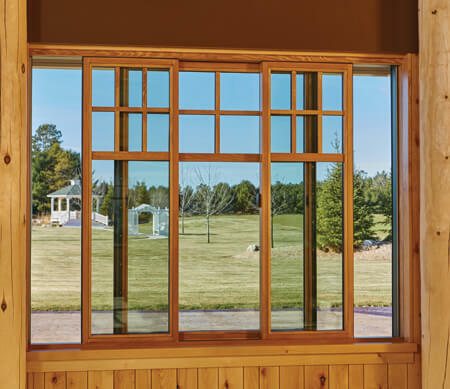 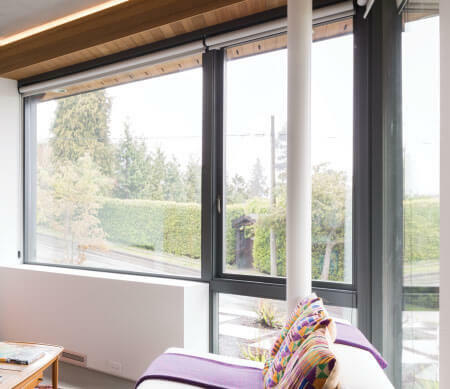 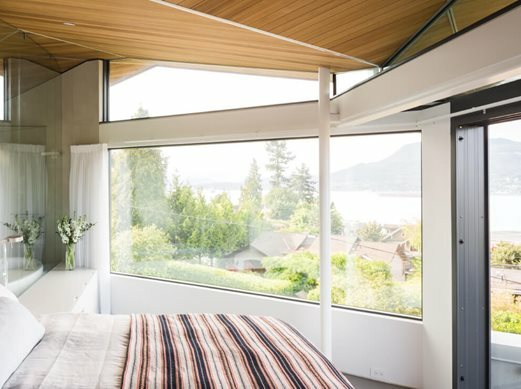 Features three sash, side-by-side, for a large daylight opening, along with smooth, sliding operation. 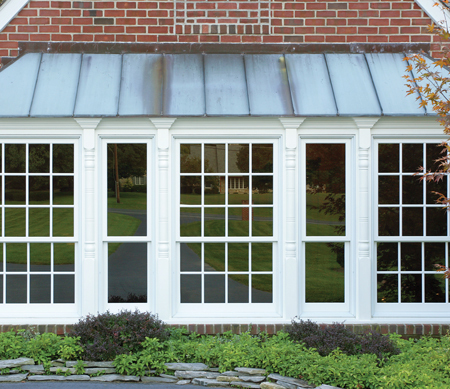 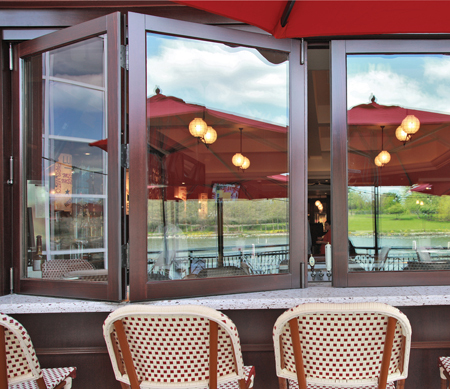 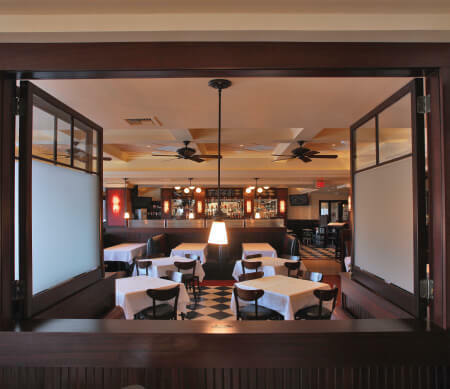 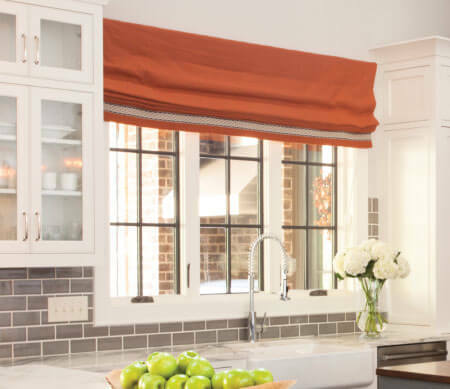 Features four sash, center-opening, perfect for pass-through applications in dining and entertainment areas.